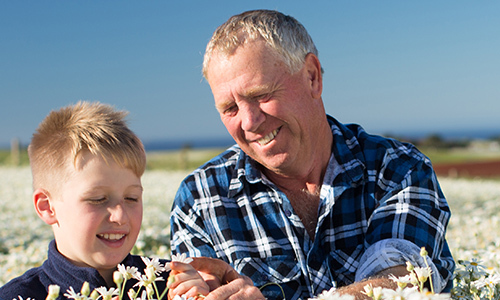 The pyrethrum daisy is sown from seed from late winter each year, then nurtured by Australian farmers for almost 18-months until the plants reach maturity, blooming in a blanket of white flowers to welcome in the Australian summer. Once they’ve bloomed, the daisies are cut and left to dry in the Australian sun, before the 100% natural insecticide active ingredient is extracted from the flowers using a process that does not alter the natural make-up of the pyrethrins in any way, shape or form. 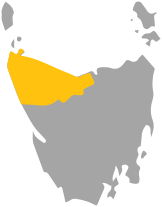 Our main growing region for this special daisy is North West Tasmania where the pyrethrum daisy thrives in the clean and pristine environment. Rich volcanic basalt soils and sustainable farming practices ensures that the pyrethrum daisy has all it needs to grow. Thanks to cool-to-mild year-round temperatures the pyrethrum daisy has the perfect climatic conditions for every stage in its growth cycle. Originating in the Atlantic Ocean, winds known as the ‘roaring forties’ bring with them the world’s cleanest air and purest rains. The hardy pyrethrum daisy is very self-sufficient and is not a heavy water user. It is grown in rotation with other crops to maintain fertile and healthy soil. Having spent more than half his life in the dairy industry, Hugo is a relative newcomer to growing the pyrethrum daisy. Hugo’s farm is positioned on 40 hectares of coastal land at Table Cape. In addition to pyrethrum, Hugo grows a rotation of poppies, wheat and barley crops to keep the soil fertile and healthy. When Hugo's not tending to his farm or spending time with family, you can find him volunteering as a surf lifesaver for Boat Harbour SLC. Warren grows his pyrethrum daisies in rotation with vegetable crops and poppies to keep the soil fertile and healthy, but his pyrethrum daisies always get the pick of the paddocks. 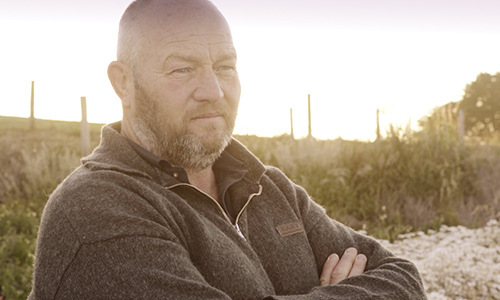 With four generations of farming in his blood, Warren is proud to be growing naturally effective insect control, and helping give farmers like him an alternative to the synthetic insecticides that are traditionally used on food crops. 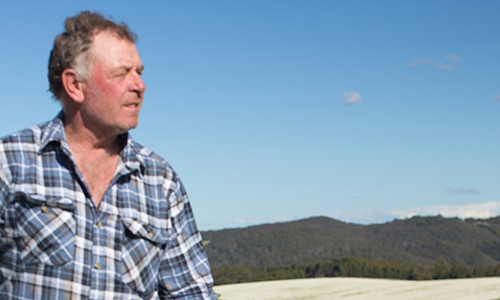 Alongside his brother Warren, Peter has been growing pyrethrum for more than fifteen years on his property in scenic Kindred, on the north-west coast of Tasmania. Peter says the secret is in the soil preparation. Like Warren, he grows a rotation of vegetables, poppies, and cereal crops to keep the soil fertile and always ensures his pyrethrum has good drainage.